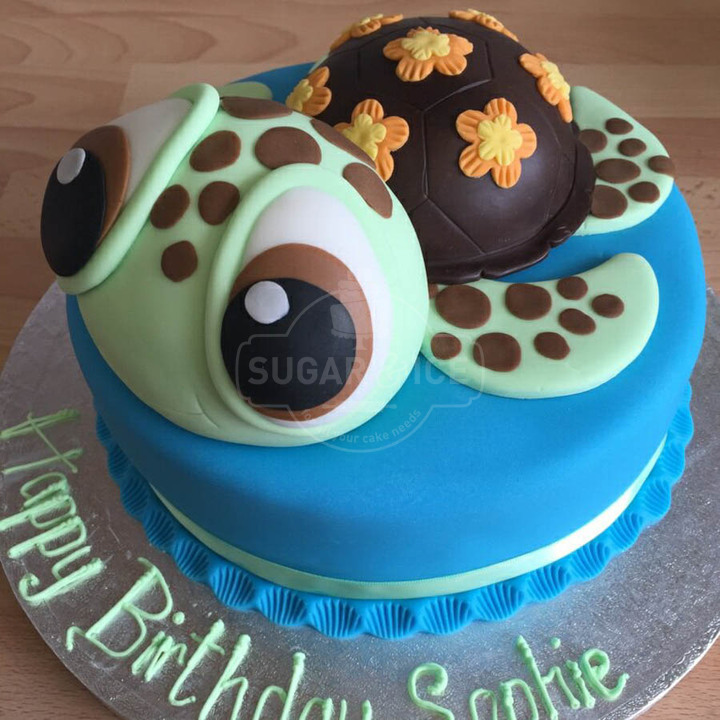 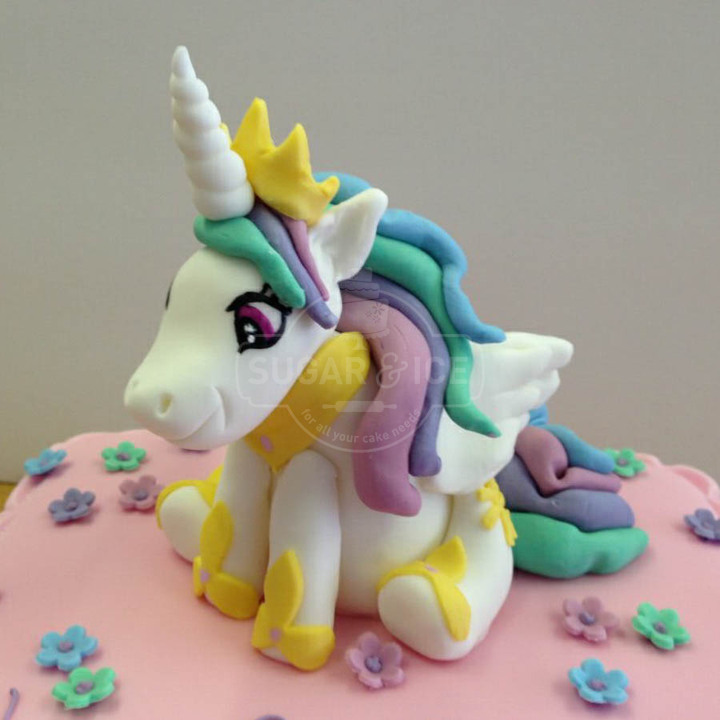 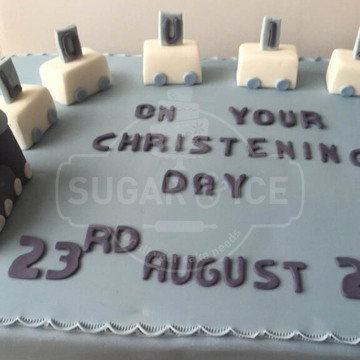 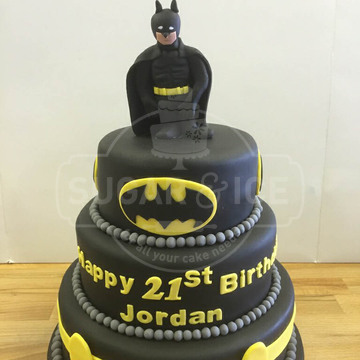 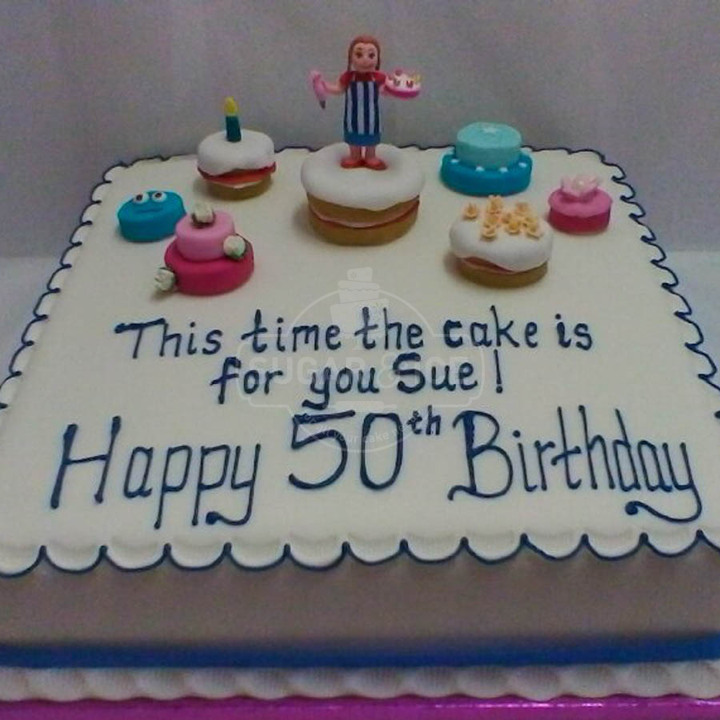 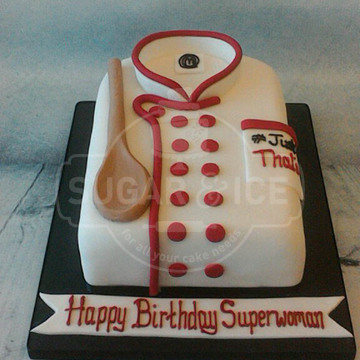 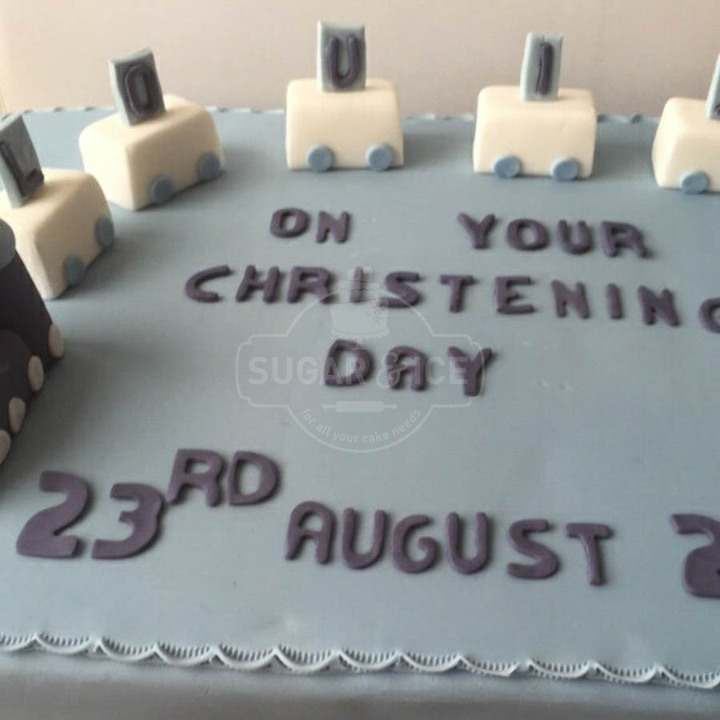 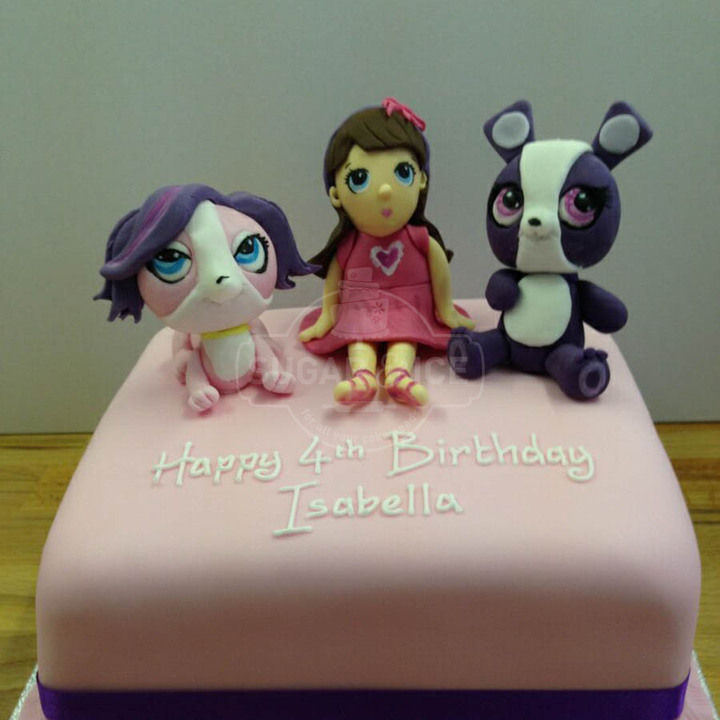 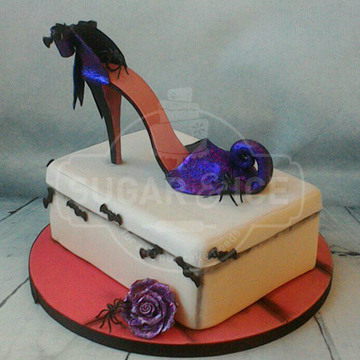 At Sugar & Ice we know some customers prefer to have the full cake created by our team whilst others prefer to bake and cover the cake themselves and leave the decoration to us. 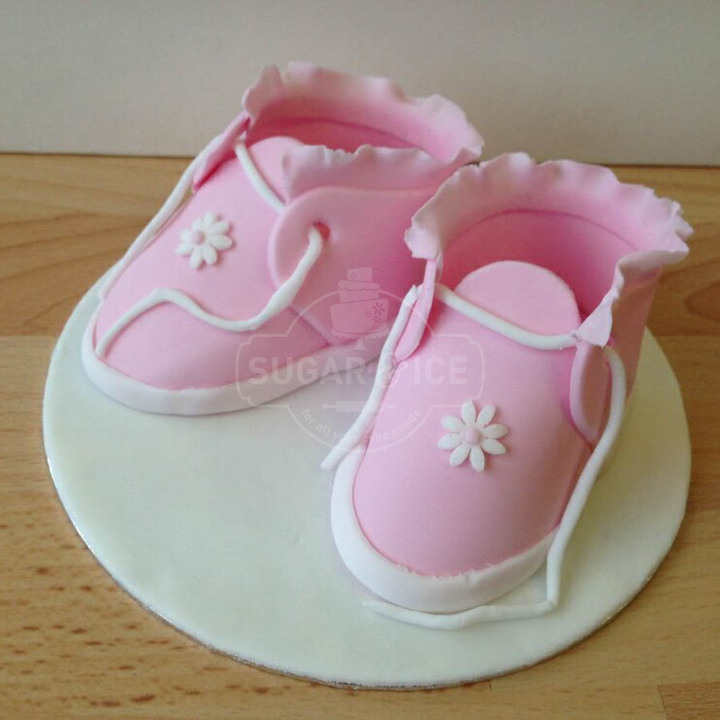 Which is why all models, toppers and sugar flowers that Sugar & Ice create can be made and packaged ready for you to place on your own cakes. 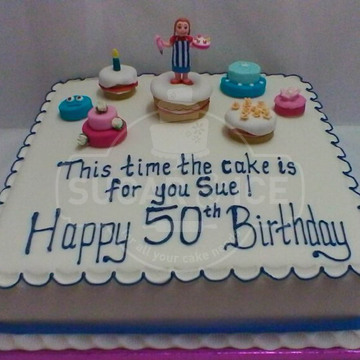 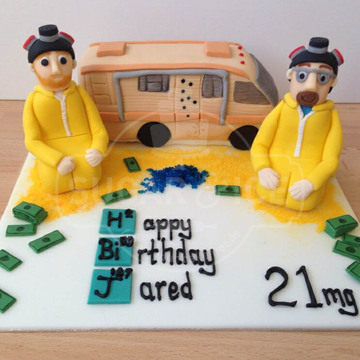 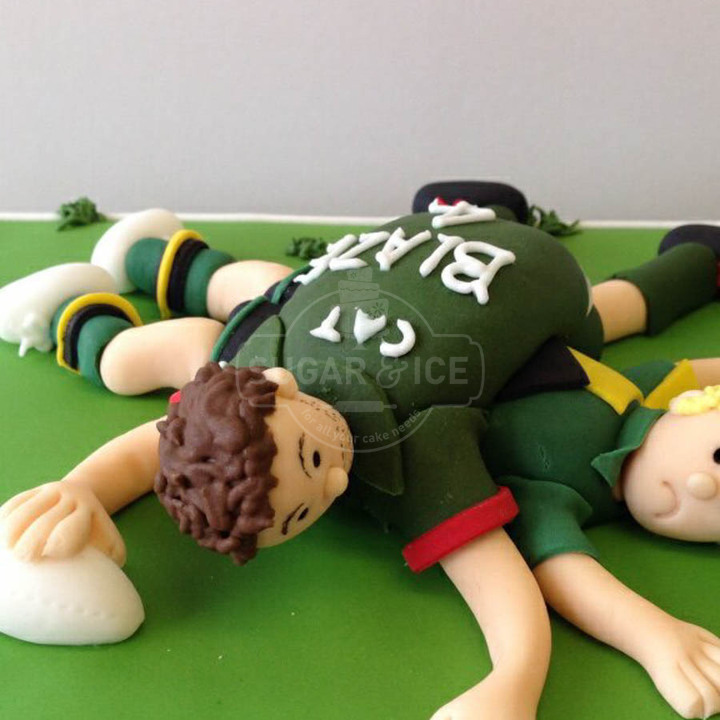 We create handmade 3-D and 2-D figures, silhouettes, plaques, wired explosions and delicate flower sprays tailored to your cake’s design. 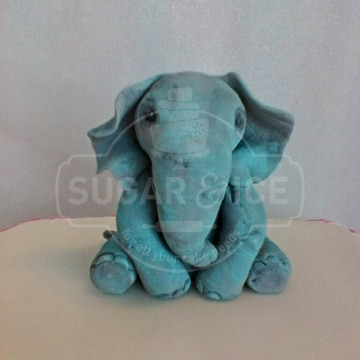 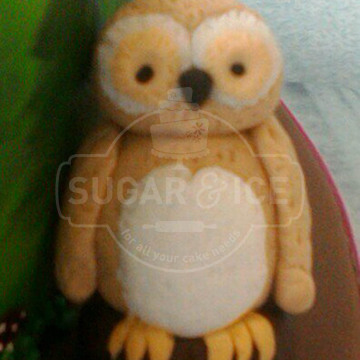 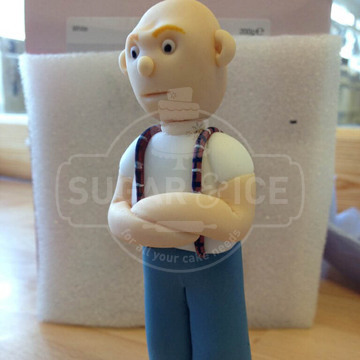 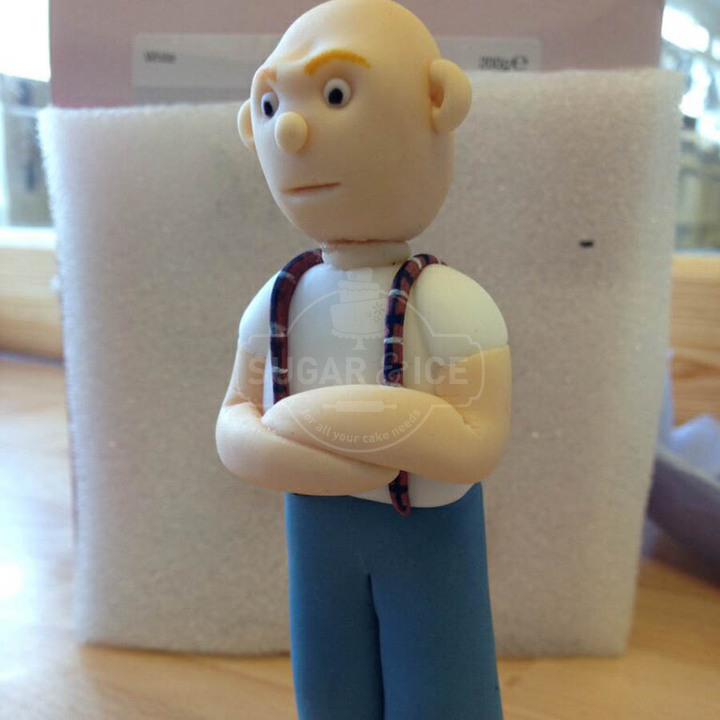 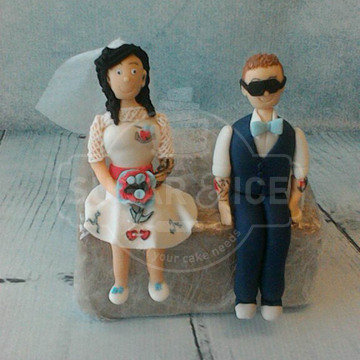 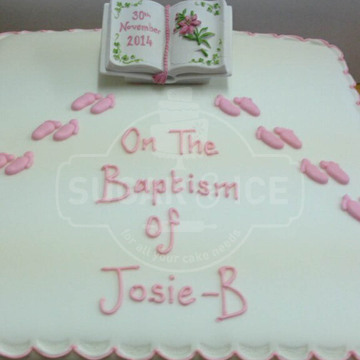 Sugar & Ice do not only create models and figurines they can also create sugar flowers, plaques and more. 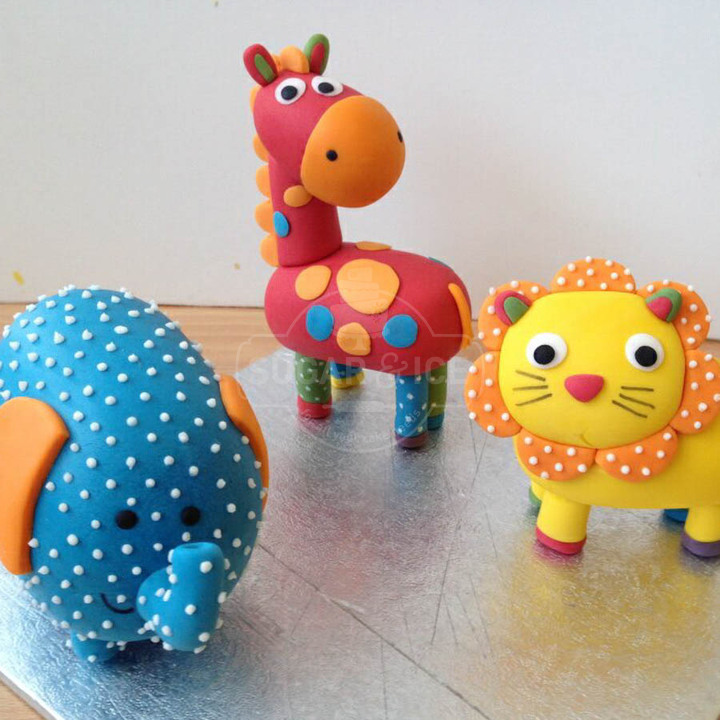 All of which you can learn to make yourself on one of our cake decorating courses in store (click here to view our current courses). 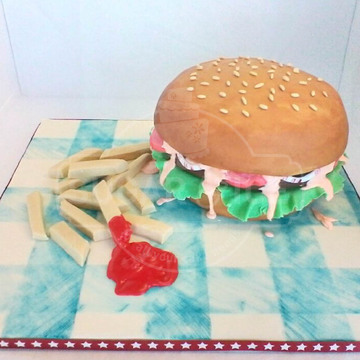 Edible cake toppers are perfect as you can bite straight into them or keep them on display as a reminder of your fabulous cake, Sugar & Ice are continuously on the lookout for the best materials to use which is why in recent years we started to use rice crispy treats to create some of our models and figures, this allowed the edible figurines to get bigger and better! 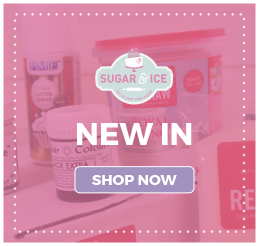 In store, we have a wide range of readymade sugar flower sprays which are often a beautiful addition to the decoration of many cakes. For some occasions, you may prefer handcrafter sugar flowers made by our team in our stores. These flowers can be matched to your wedding bouquet or your favourite garden flower picks, all in the colours and sizes of your choosing, whether you’d like a single rose or cake filled with lilies our team will be able to create the most delicate sugar flowers for your cake. 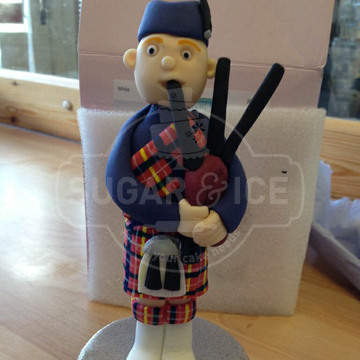 If you love decorating cakes and piping isn’t your strongest point (and you’ve not attended one of our courses yet ) we can create sugar plaques in a wide range of shapes, sizes and styles which we can pipe your chosen message onto for you to place onto your own decorated cake! 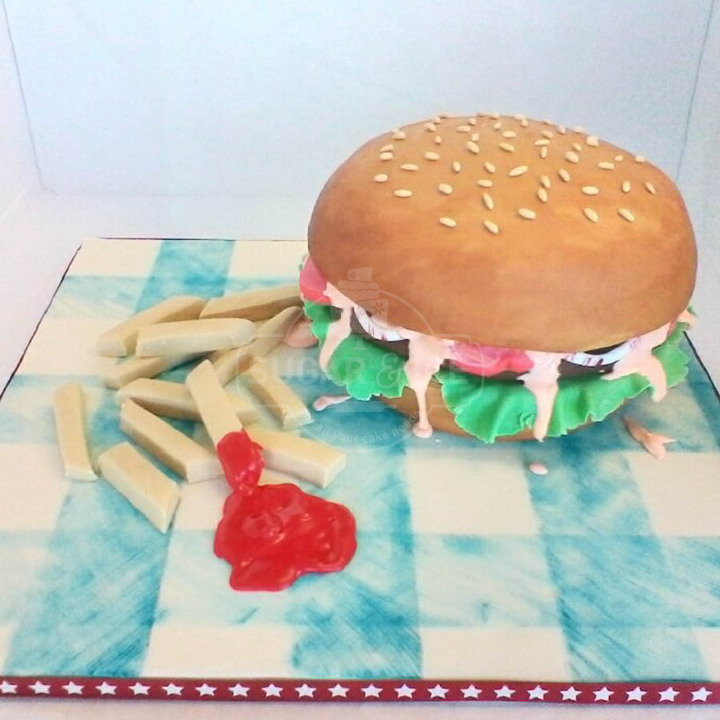 In both our stores we have an A4 edible printer, so if your friend is turning 40 and you’d like to embarrass them or your parents are celebrating their 25th anniversary, we can photocopy your pictures onto icing. 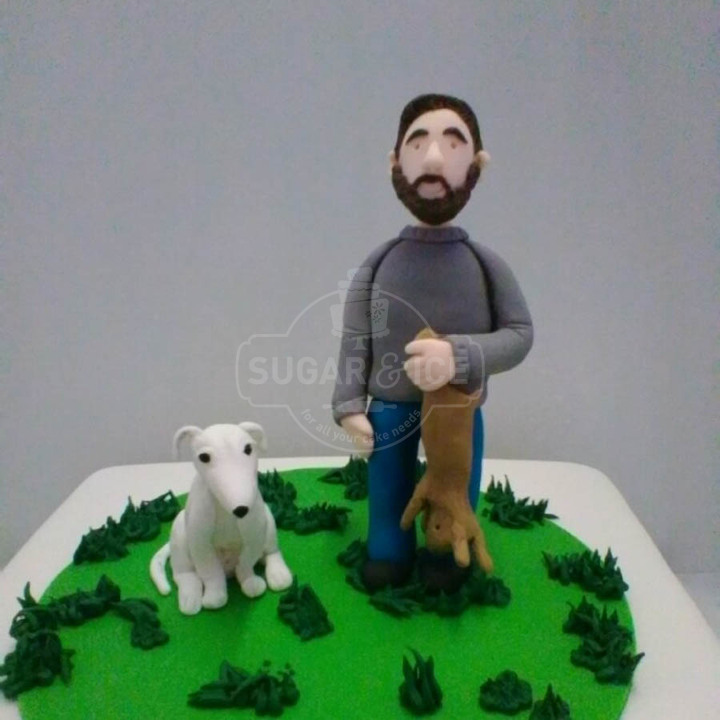 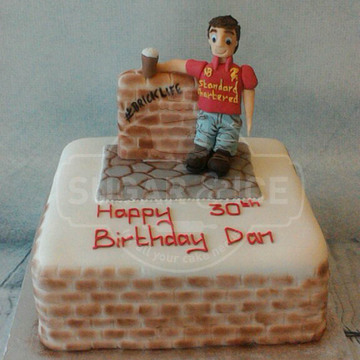 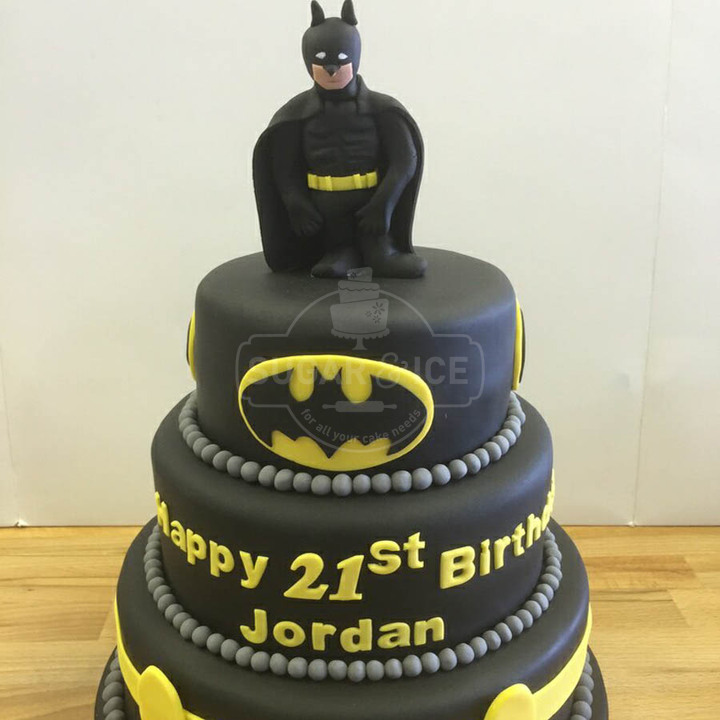 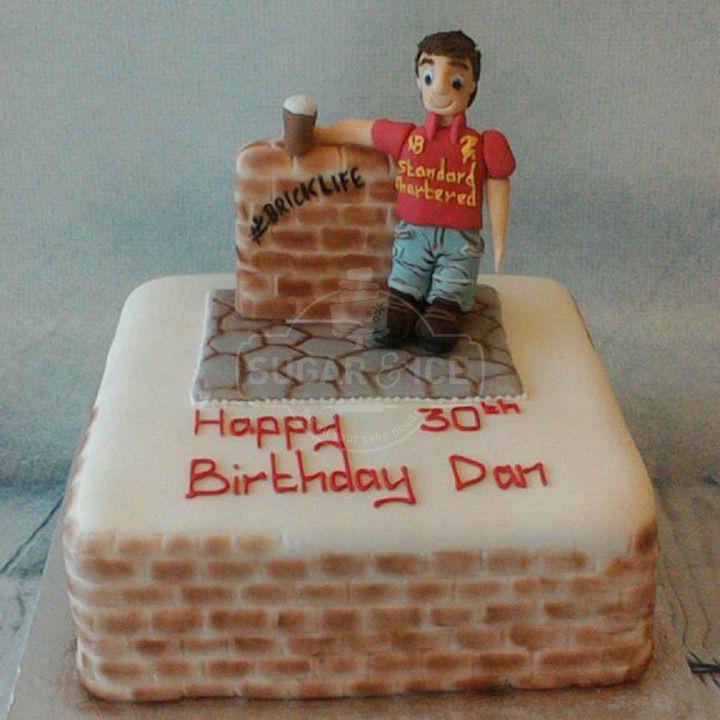 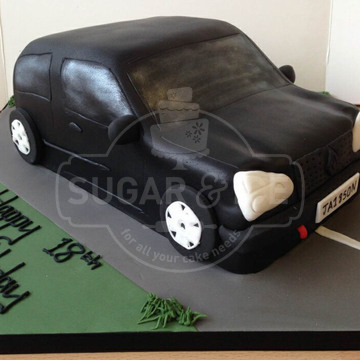 Usually, photos can be printed on the same day, however, to avoid disappointment it’s best to pop in a few days before with your photo so we can get it ready for you to pop straight onto your cake. 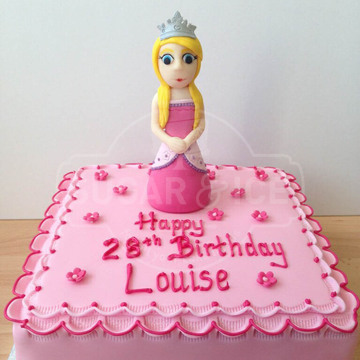 Any images to be printed must be presented in hard copy as we do not have the facilities to print from digital images. 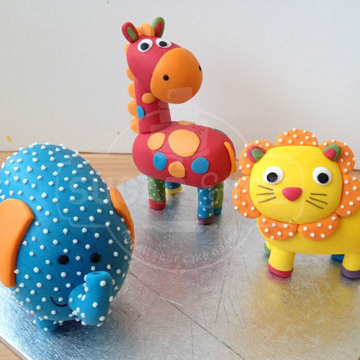 These striking cake decorations add height to cakes and are completely customisable, with this decoration you’ll be able to choose the colours, shapes, sizes, wires and feathers or diamantes all in store. 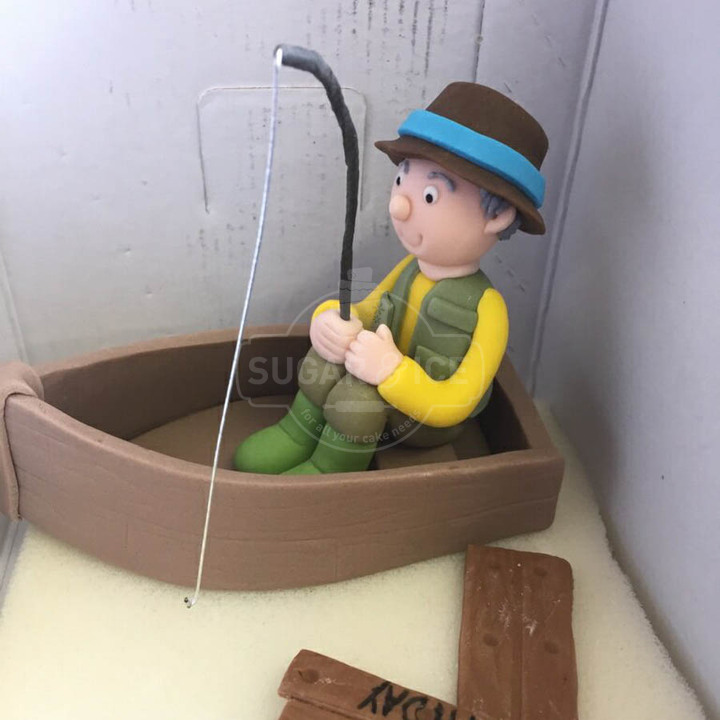 This style of decoration can be recreated at home and if you’d like to know how to make them why not contact our stores here.